As windows age they tend to fail. Either with condensation or residue between the panes or the windows mechanisms fail. 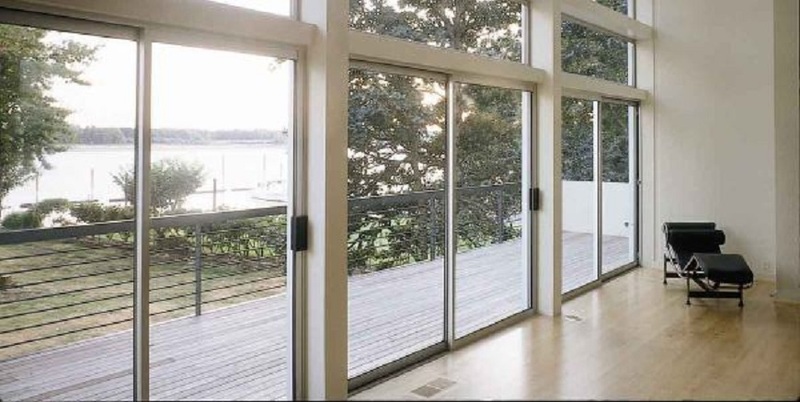 Having operable windows is important to your safety and the overall quality of your home. We have all the parts and "know how" to nurse windows or screens back to health. With have a speedy service with an excellent reputation. Our referrals have always been the corner stone of our business. Contact us if you, your friends, family members, and co-workers need our services. A-Lynn's Window Repair can help you fix your broken window, cracked door, torn or missing screen at a fraction of the cost of installing new. Impact resistant windows are available in distinctive styles to suite your home. They beautify and enhance your home while also providing full-time protection against flying debris, hurricane force winds, would-be intruders, damaging UV rays and noise. A-Lynn's Window Glass Repair & Replacement Company in Longwood Florid With over 30 years of experience, we provide Fix on-sites Repair on-sites Residential Or Commercials.